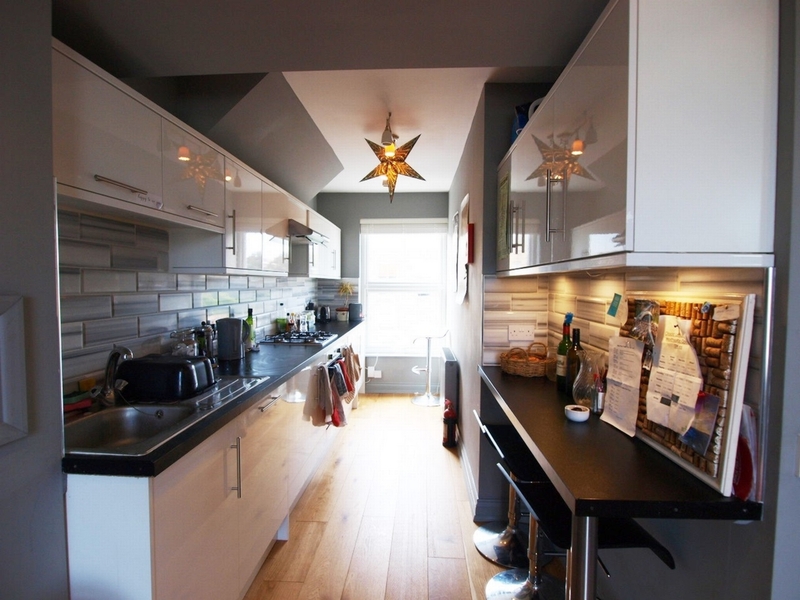 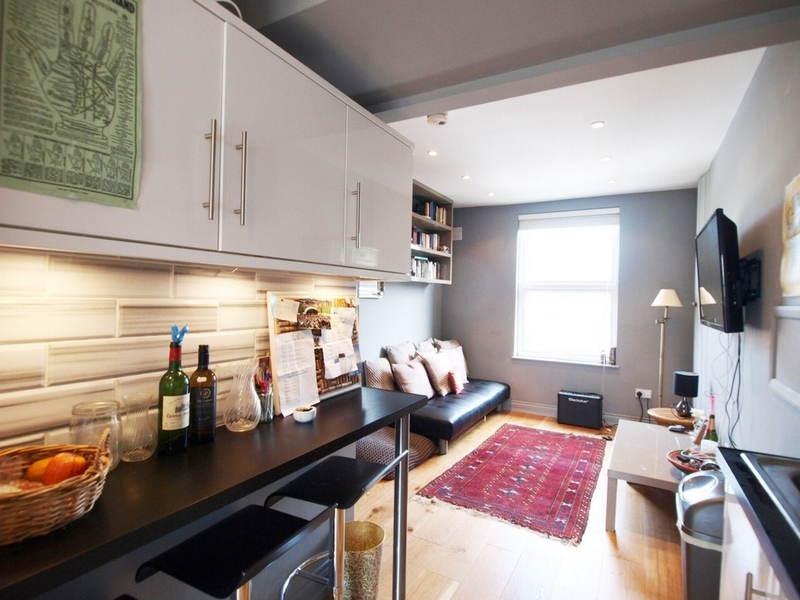 Alex Marks presents this stunning three bedroom property in the heart of ever popular Stoke Newington. 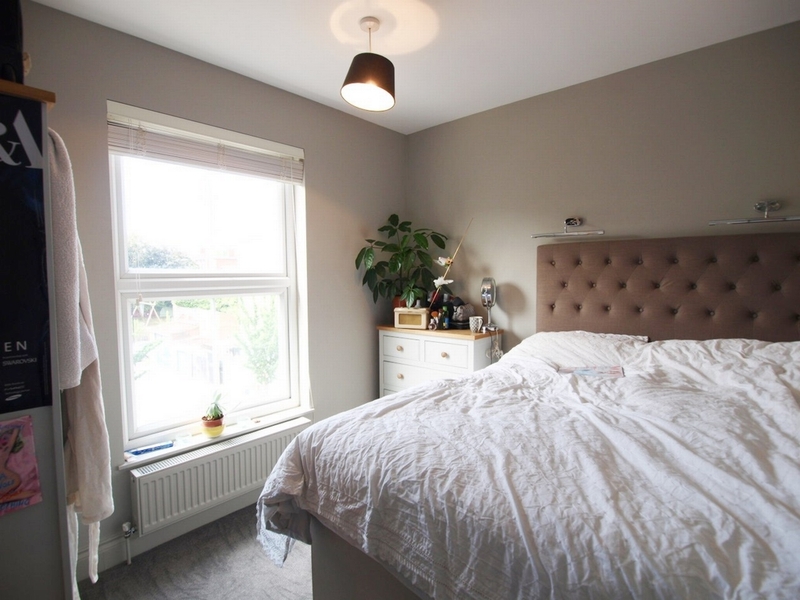 Located on a quite road and set over two floors, this property benefits from three good size double bedrooms, a beautiful bathroom and large open plan kitchen/lounge. 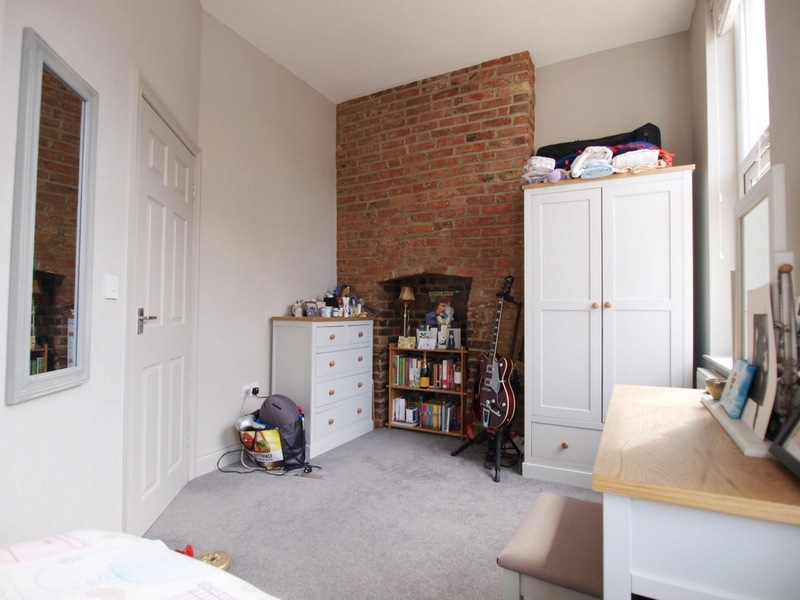 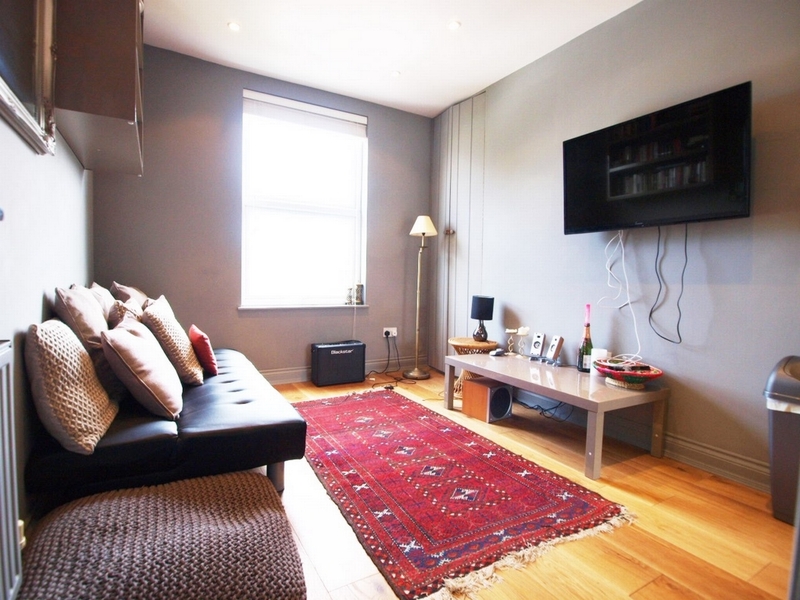 This apartment has been finished to a very high standard and boasts exposed brickwork throughout. 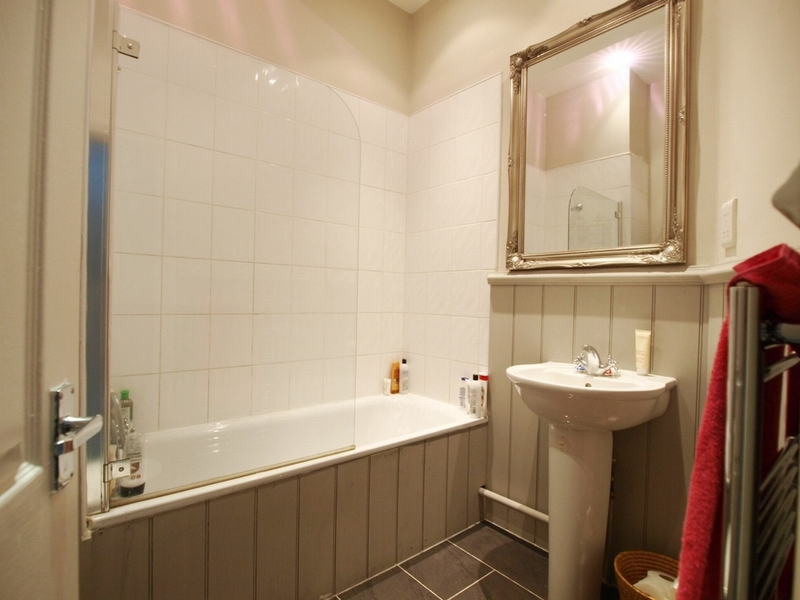 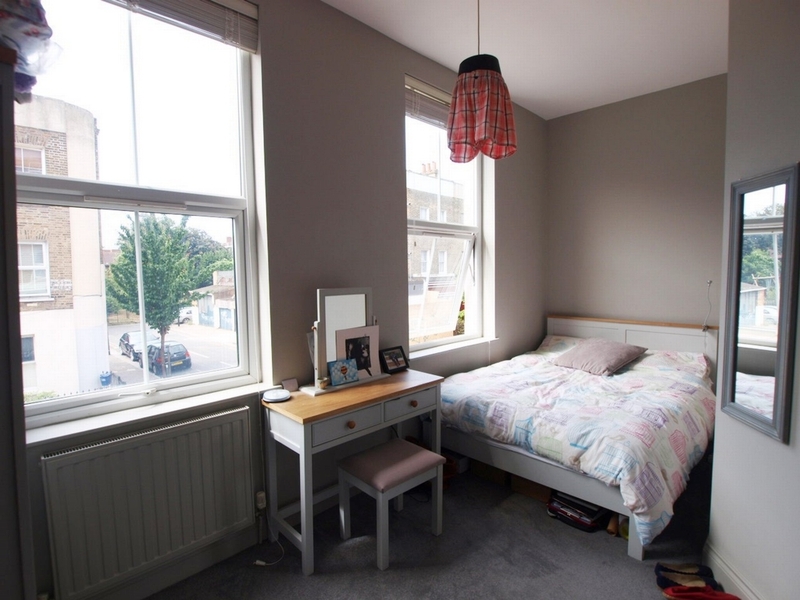 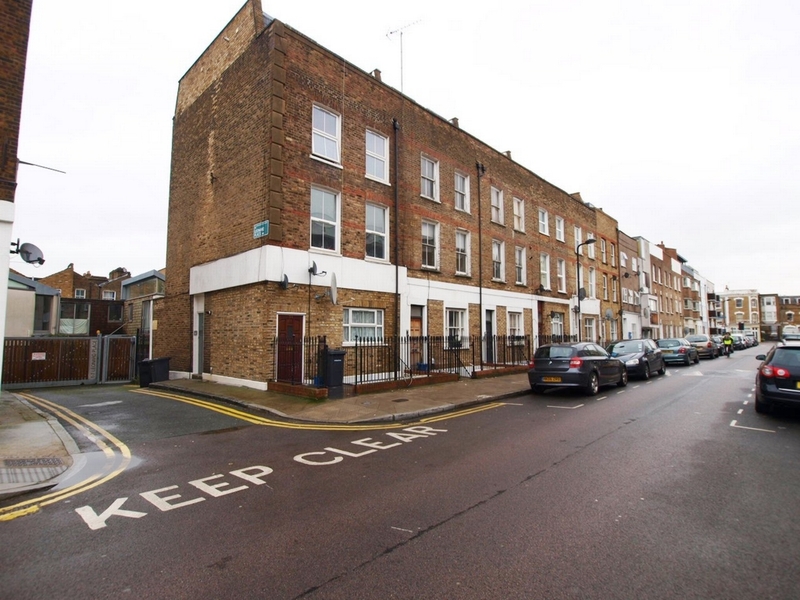 Located close to Church Street, Rectory Road and all bus routes.